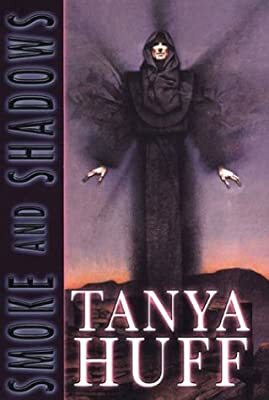 Description: Acclaimed fantasy author Tanya Huff returns to entertaining fantasy territory with this first novel in a new trilogy-featuring a popular character from her acclaimed Blood series. Tony, a former street kid-turned-producer, is behind a new TV series about a vampire detective. But what is real and what is fantasy? The answers are to be found in a wizard who's come to Earth from another dangerous dimension...and he's been followed.